They argue like a married couple and now Susanna Reid and Piers Morgan have been likened to one too. Susanna, 47, and Piers, 53, were caught bickering during the Good Morning Britain ad break by their guest and criminal laywer, Jerry Hayes, who told the pair they “should get married”. 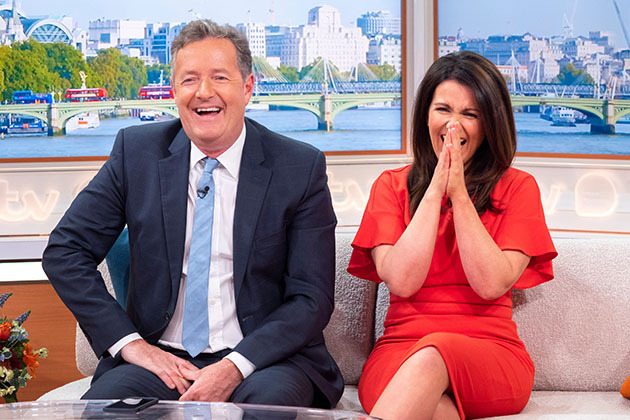 Its not the first time Susanna has been left red-faced live on the show, after Piers quizzed her and Kate Garraway on their bedroom antics earlier this summer. “I just want to know what advice Kate Garraway has got for me,” she replied, embarrassed. Thankfully Piers wife Celia knows exactly what hes like and doesnt take Piers referring both Celia and Susanna as his “two merry wives” personally. On what his wife really thinks of his friendship with newly-single Susanna, Piers explained, “Celia just looks at it with total bafflement that any other woman would even consider being interested in my romantic entreaties. 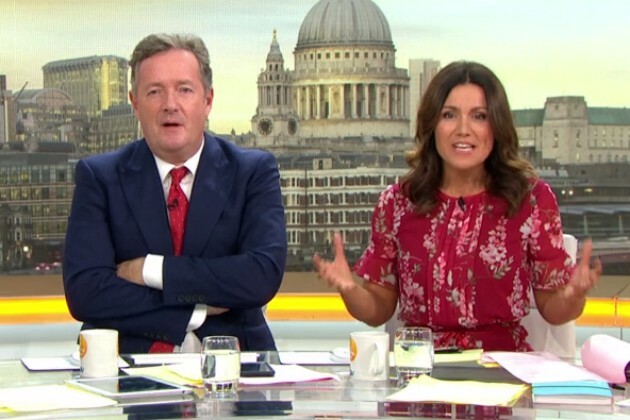 The post Susannah Reid left stunned as someone suggests she should MARRY Piers Morgan appeared first on Woman Magazine.